We know that sexual addiction and compulsivity has a significant impact on the addict and their partner, but often what is overlooked in treatment is how sexual addiction impacts the entire family and the addict’s children. When sexual addiction is present, research shows that the involvement of the entire family (at the appropriate time and in an age appropriate manner) is invaluable in helping children understand things that they have observed between their parents, and to assist in preventing the perpetuation of addiction through the generations. Children within a family system that is struggling with an addiction often experience instability within their home and they may begin to exhibit symptoms of anxiety, disruptive behavior, problems with impulsivity, and depression. Often parents may see the signs or start to wonder if their child knows something, but struggle with how to communicate about what has occurred. Or perhaps their child has come across materials, over heard something, and is asking questions. 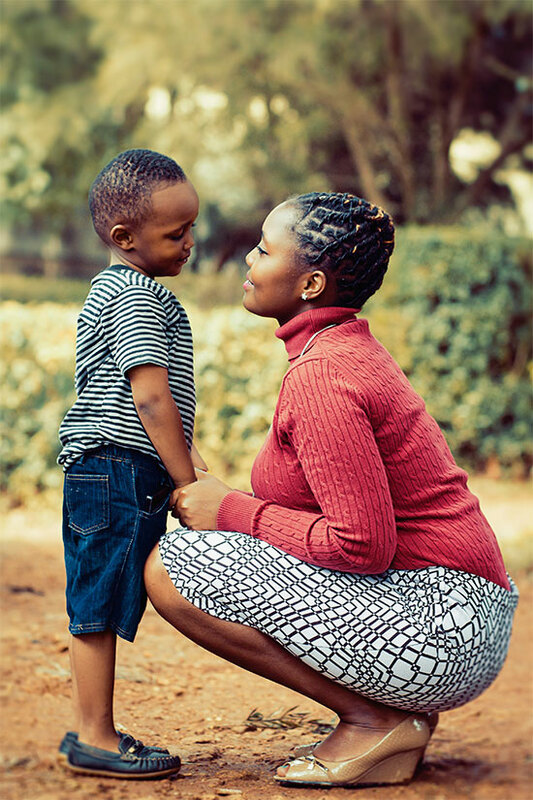 Questions arise about how much to disclose to their children about what is happening within the coupleship, how to talk about what is happening, what is appropriate versus inappropriate, and question if it’s even necessary to share with their children? Disclosing to children anything about sexuality is often one of the hardest conversations to have. With my expertise in compulsive sexual behaviors and family therapy I am here to help you in identifying what is appropriate to disclose, work with you and your family in healing, and support you in having those difficult discussions. Whole recovery is about the individual, the couple, and the family.